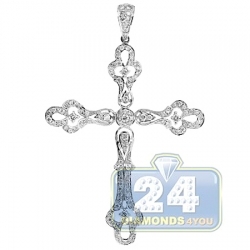 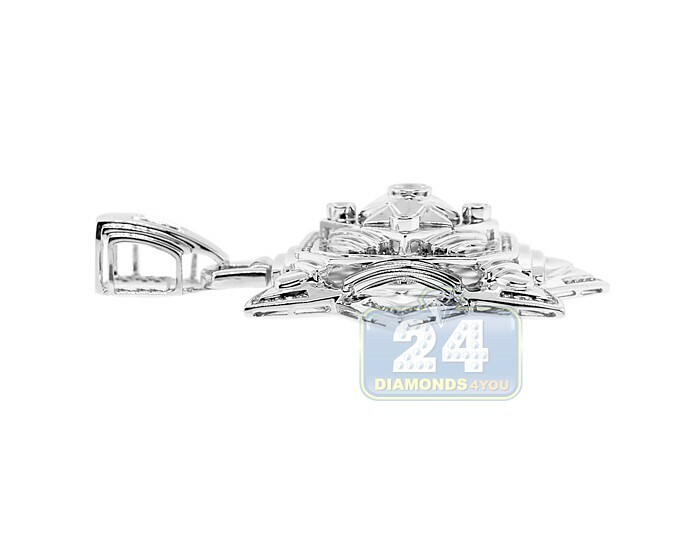 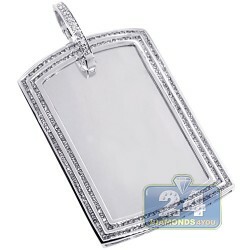 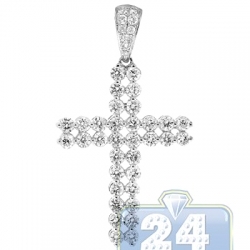 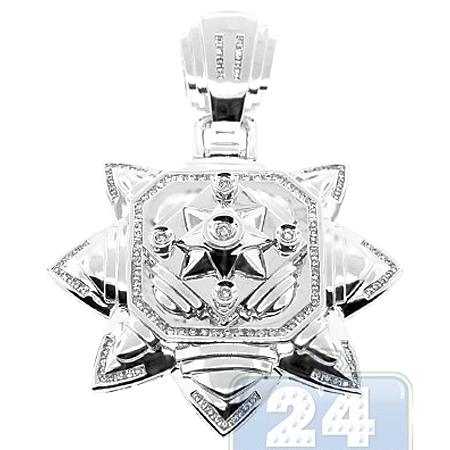 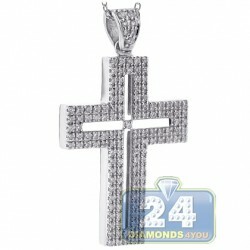 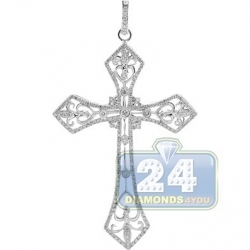 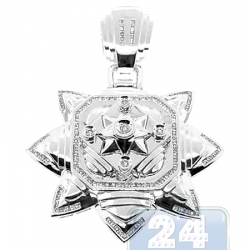 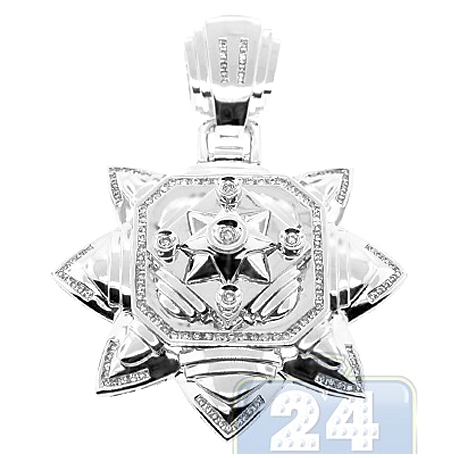 This stylish and attractive diamond pendant features unique 8-point star design. 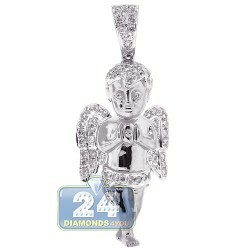 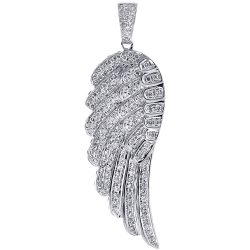 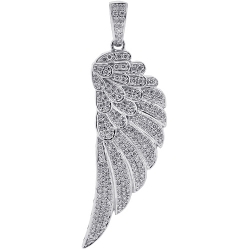 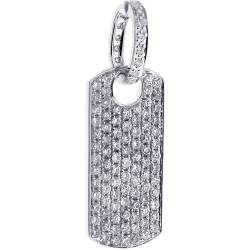 It's gorgeously crafted in cool 14k white gold with highly polished shimmering finish. 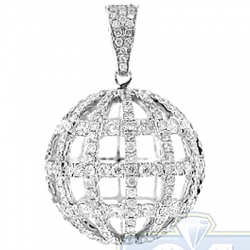 The piece is set with lustrous white round brilliant-cut natural diamonds totaling 1.21 carat (SI1-SI2 clarity, G-H color). 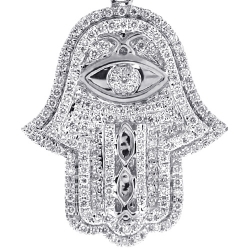 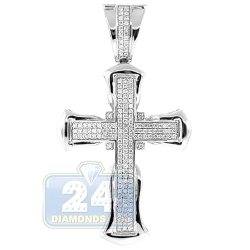 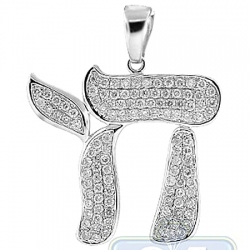 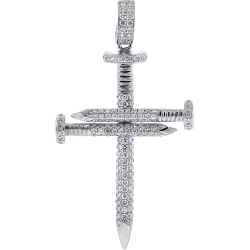 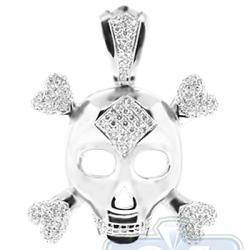 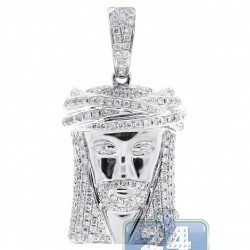 Symbolizing the eight forms of wealth, our men's diamond pendant measures 66 x 51 mm. 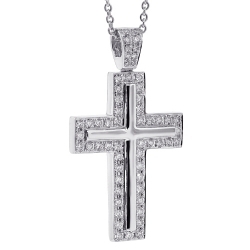 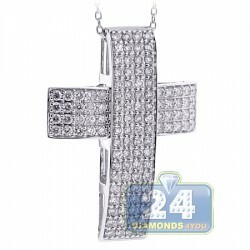 Make an unforgettable entrance wearing this handsome piece of jewelry!